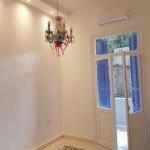 PF311 220 sqm apartment for rent with an extra 50sqm terrace! 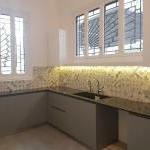 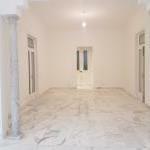 Amazing 220sqm Lebanese apartment renovated from A to Z with a high finishing standard were everything old is still there as the Italian marble & the original wooden windows & doors. 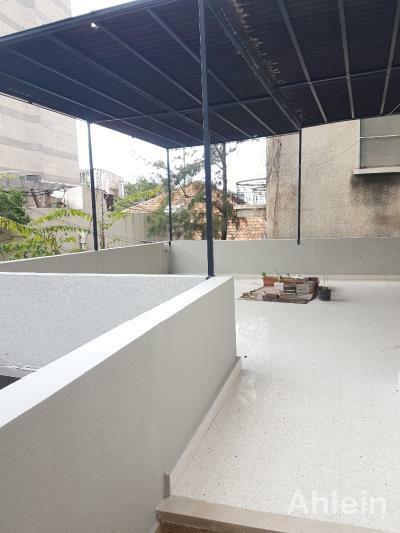 This one of a kind apartment has a high ceiling,a 50sqm terrace with its garden view,3 bedrooms,4 bathrooms,maid room,built-in wardrobes,central AC/heating system & a generator! 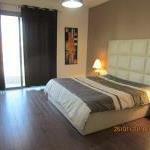 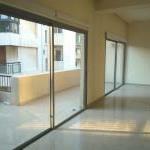 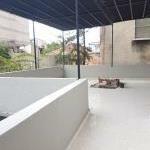 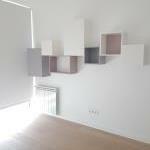 PF336 Super Deluxe apartment for rent in Ashrafieh!